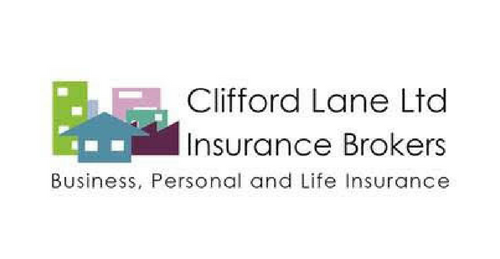 Clifford Lane Ltd is a new insurance brokerage formed by Managing Director, Nigel Smith. Nigel has been a general insurance broker since 1978. After a period with Legal & General as graduate trainee, he joined a Woking-based brokerage, leaving in 2007. His extensive experience to date in both personal, commercial and life insurance forms the bedrock of the Clifford Lane ethos. Nigel lives in Cranleigh, Surrey with his partner Vanessa and Sussex Spaniel, Ollie. Clifford Lane Ltd is a member of The COBRA Network, a group of commercial insurance brokers with shared facilities and joint buying power. 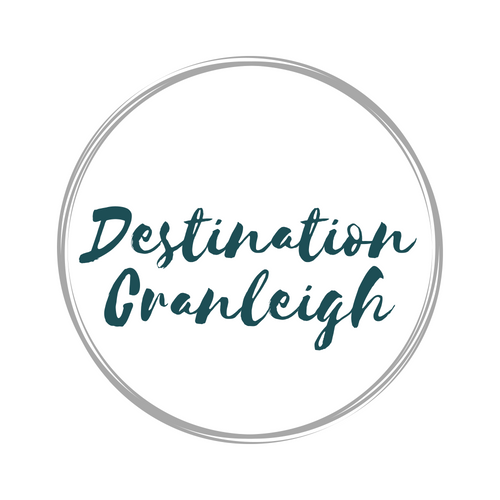 This means we have access to an extensive network of insurers, which allows us not only to get you a great premium, but it also means we can be more specific around your particular industry and therefore provide you with cover entirely appropriate to your business. The comprehensive support provided to us by The COBRA Network also means we are able to focus all of our efforts on giving you the quality, face to face service we promise.